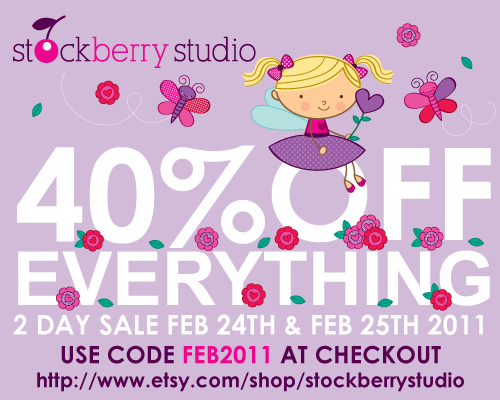 Thursday, February 24th & Friday, February 25th 2011 40% OFF Everything in my Etsy shop using this code FEB2011 at checkout. 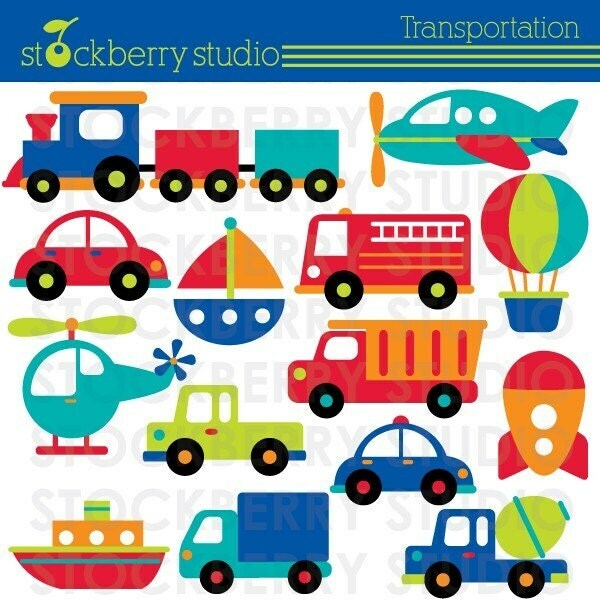 Here is a new transportation clipart set I just completed today and now available in my Etsy shop. 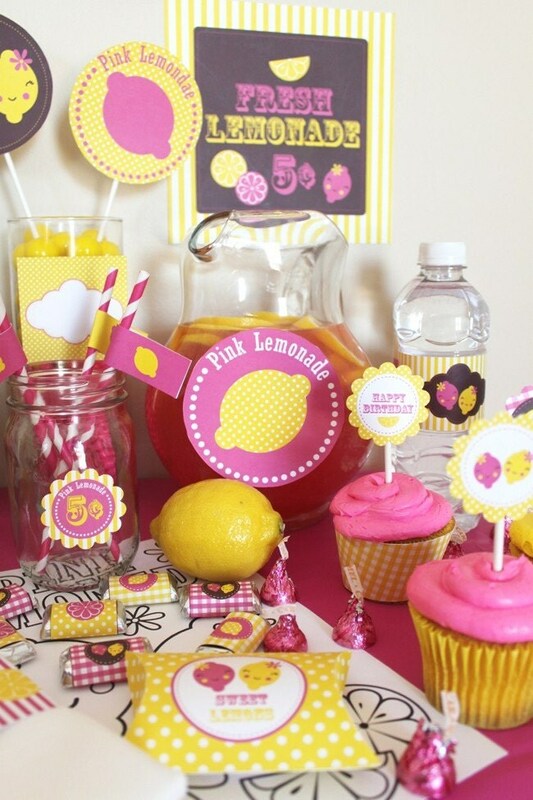 The set contains a fire truck, police car, train, helicopter, hot air balloon and more. 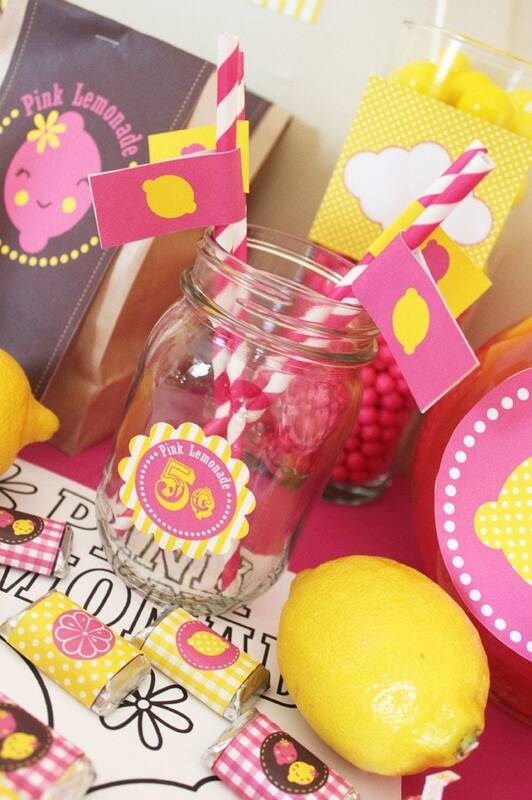 I have been thinking a lot about Spring lately. 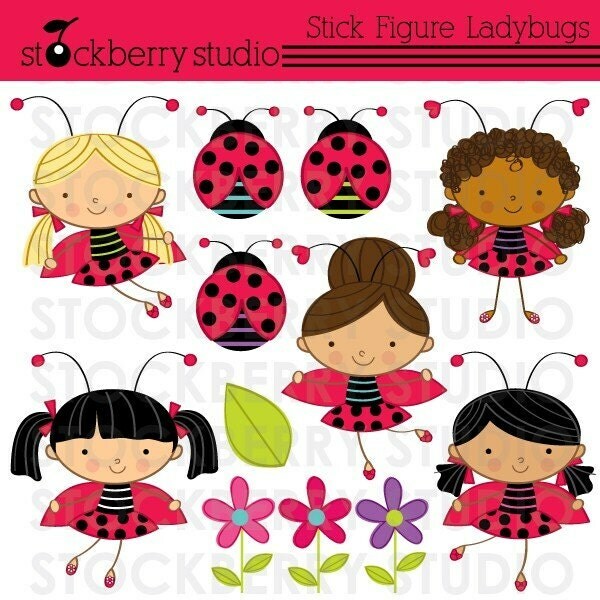 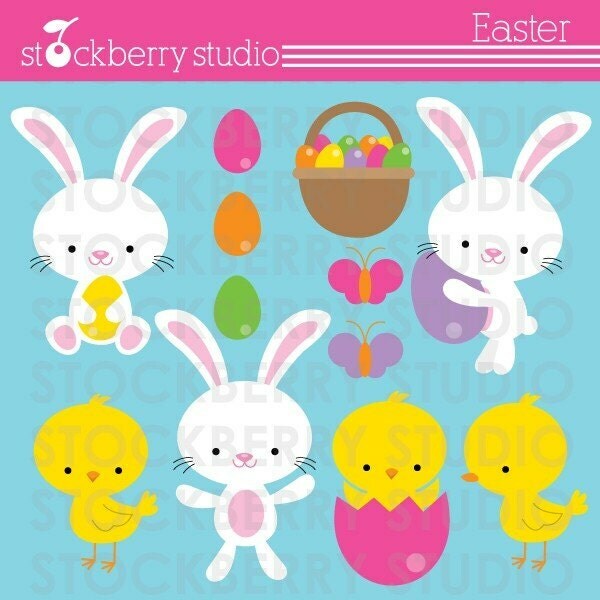 Here are some new clipart sets that are perfect for the Spring Easter and Stick Figure Ladybug girls. Now available for purchase in my Etsy shop. 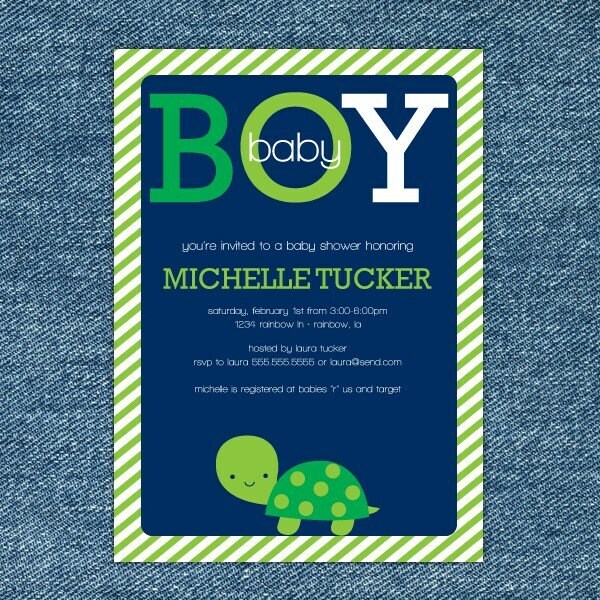 This a new turtle baby shower printable invitation I just created for my Etsy shop. 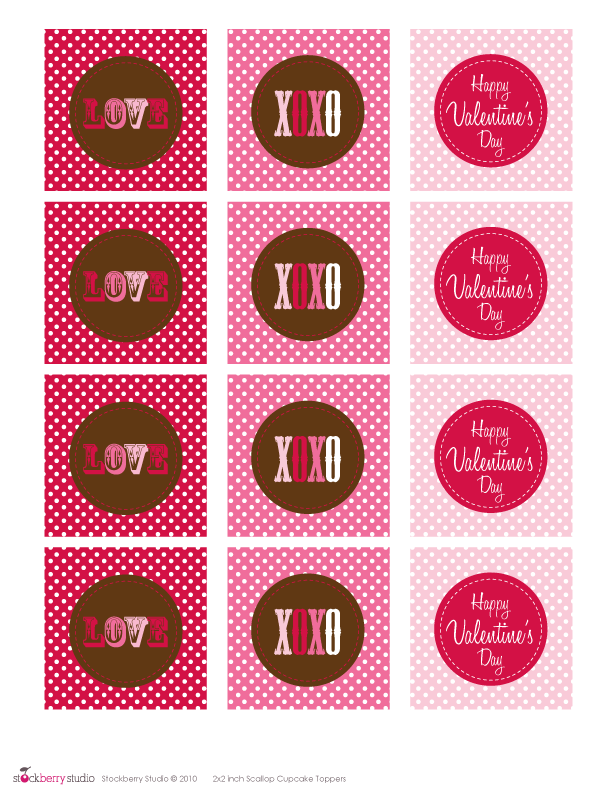 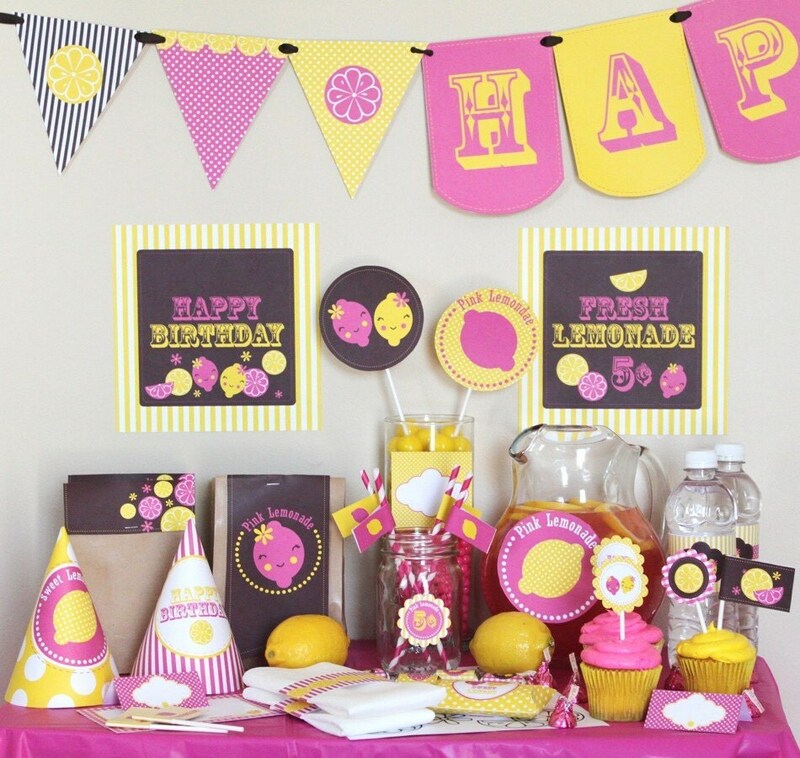 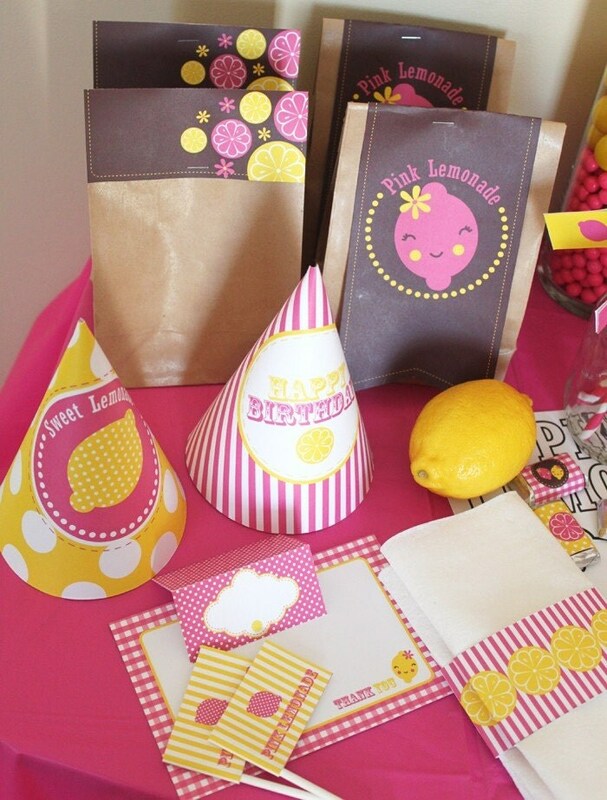 I'm currently working on a printable party package for it and I will release it later.